We still have over a whole month to go! 1. A three-piece patio set so you can enjoy the nice weather in comfort. Get it from Wayfair for $124.99 (on sale from $249). 2. A four-pack of colorful towels to take to the pool or beach. Get it from Amazon for $34.99 (on sale from $59.99). 3. A hammock chair that brings a fun, unique look to your porch. Get it from Wayfair for $31.83 (on sale from $59). 4. A BPA-free ice cream maker you'll be scooping from in minutes. Get it from Amazon for $29.99 (on sale from $44.99). 5. A 6 oz. bottle of SPF 30 you can easily spray on your skin. Get it from Jet for $7.53 (on sale from $11.99). 6. A pack of four shatterproof wine glasses so you can booze without worry. Get them from Amazon for $12.90 (on sale from $19.55). 7. A pack of drink cups will bring a pop of pink to your party. Get them from Amazon for $4.15 (on sale from $10.05). 8. A wide-brim hat to shade your face in style. Get it from Forever 21 for $12.99 (on sale from $19.90). Sizes: S/M and M/L. 9. An ice pop mold helps you easily make all your favorite flavors. Get it from Amazon for $9.99 (on sale from $19.99). 10. An iced coffee maker so you can easily enjoy a cold brew at home. Get it from Amazon for $19.94 (on sale from $29.99). 11. A water bottle that you can infuse all of the best summer fruit into. Get it from Amazon for $8.99 (on sale from $21.99). 12. 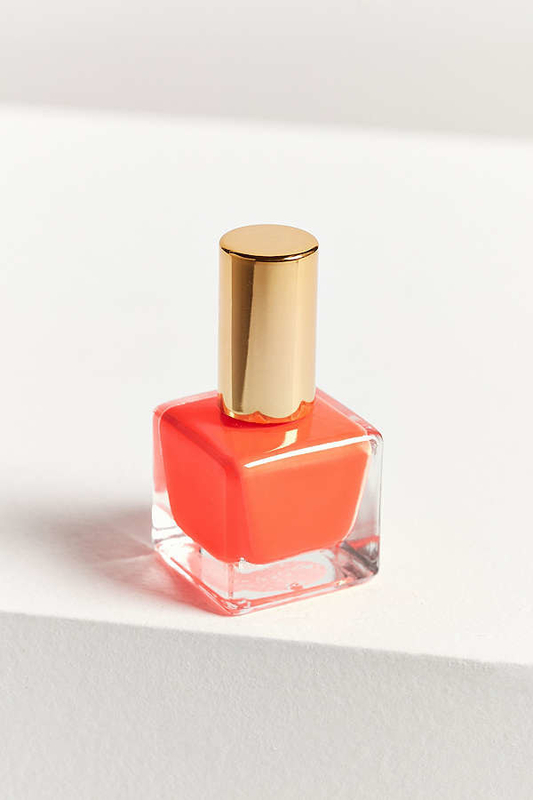 Brightly colored nail polish to give your look the pop of color it needs. Get them from Urban Outfitters for 3 for $10 (on sale from $5 each). 13. A set of globe string lights so the party doesn't have to stop when the sun goes down. Get them from Amazon for $15.57 (on sale from $29.99). 14. 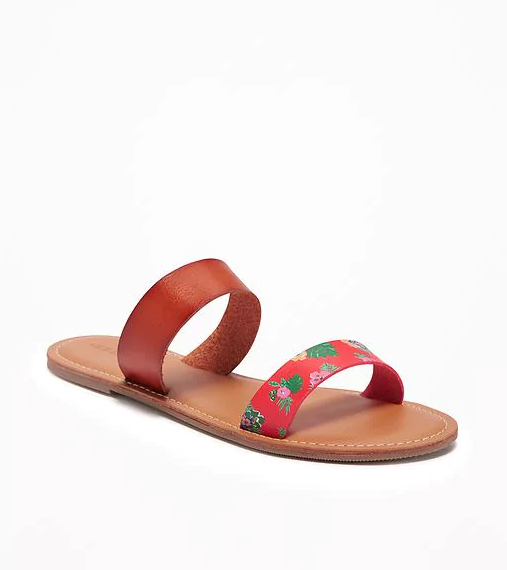 Shoes that show your toes since it's the season of pedicures. 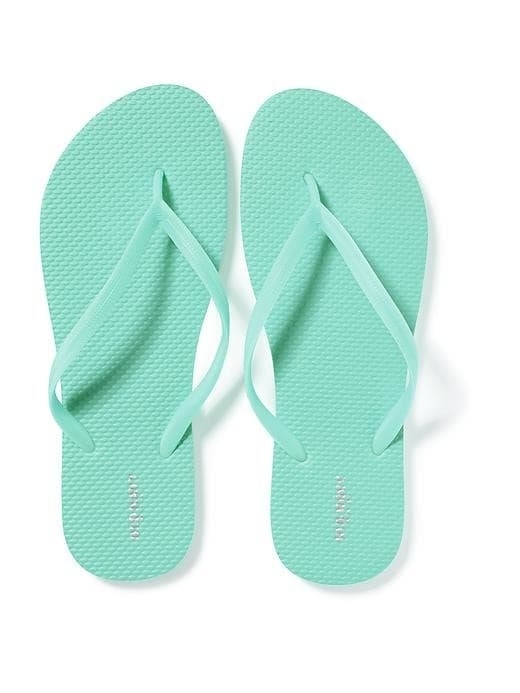 Get them from Old Navy: flip-flops for $2.50 (on sale from $3.94 Sizes: 5–9 Available in eight colors) and sandals for $14 (on sale from $19.94 Sizes: 6–10). 15. A portable grill with a mess-free ash catcher for easy cleaning. Get it from Amazon for $22.51 (on sale from $39.99). 16. A grilling tool set so you're always prepared to barbecue. Get it from Amazon for $13.59 (on sale from $24.99). 17. 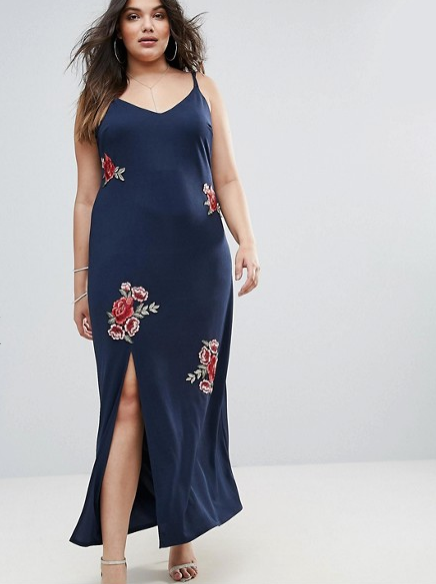 Maxi dresses that work perfectly for any brunch or night out you have planned. 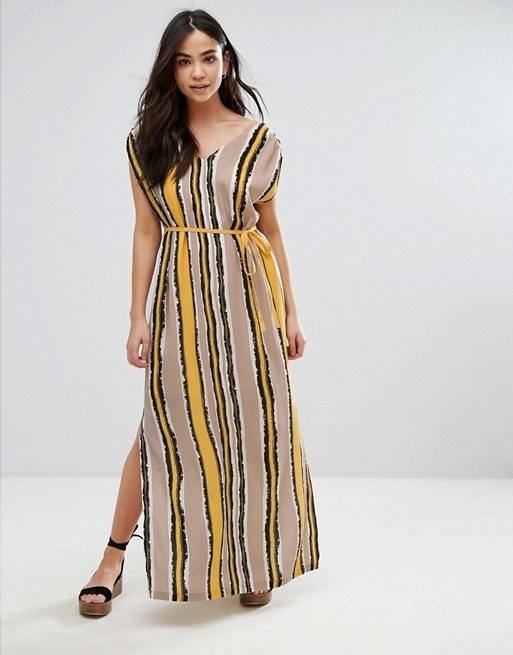 Get them from Asos: striped dress for $43.50 (on sale from $142 Sizes: S–L) and floral embroidered dress for $45 (on sale from $81 Sizes: 12–24). 18. A 14-piece cocktail shaker set to make the fanciest of summer drinks. Get it from Amazon for $19.95 (on sale from $59.95). 19. A tumbler and carafe set perfect for hosting weekend brunches. 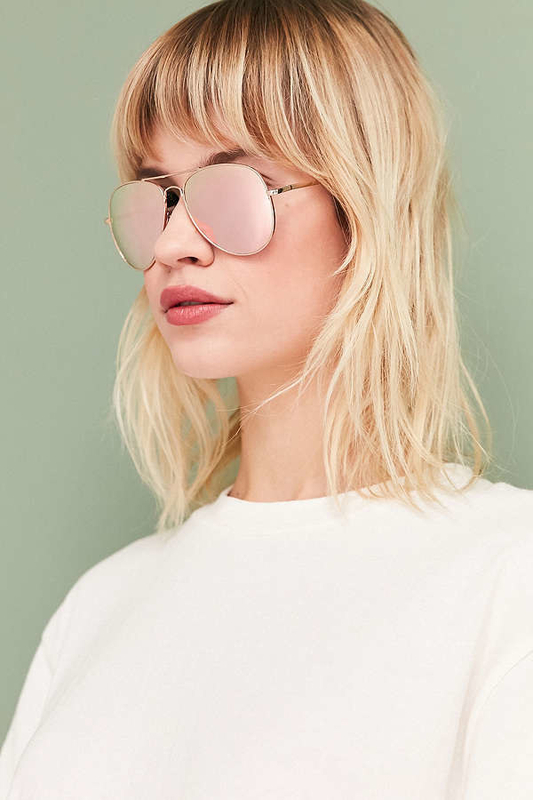 Get them from Urban Outfitters for $38 (on sale from $48). 20. A water-resistant bluetooth speaker so you can listen to your tunes wherever you go. Get it from Amazon for $27.99 (on sale from $59.99). 21. An adorable new lunch tote that screams summer. 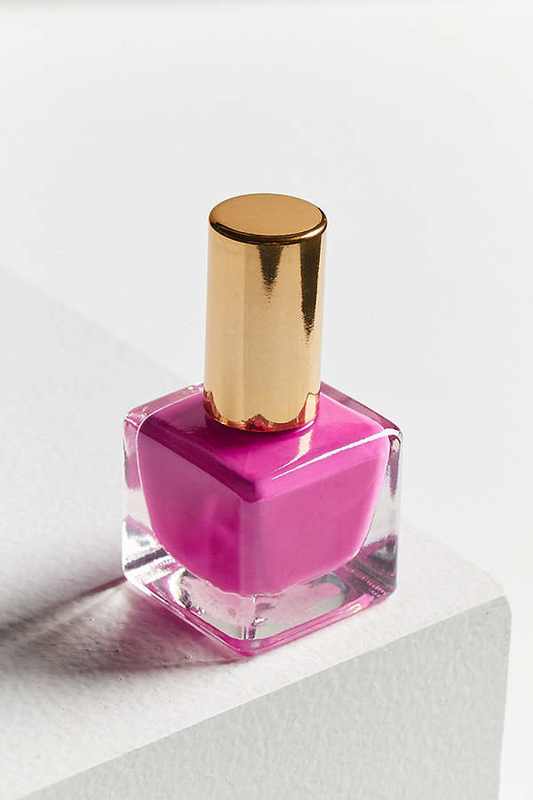 Get it from J.Crew Factory for $24.99 (on sale from $29.50). 22. 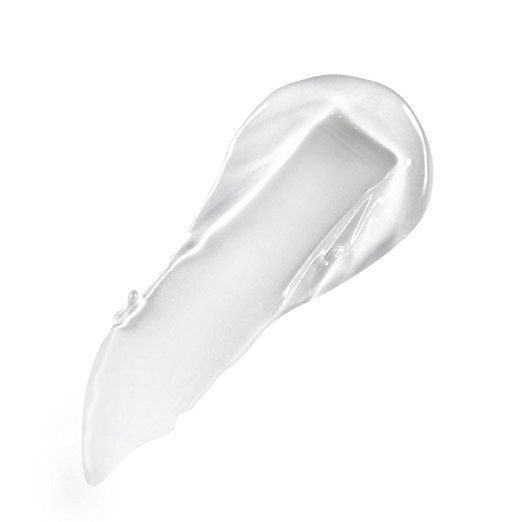 Oil absorbing sheets so you can blot away the shine. Promising review: "I’ve been using these oil absorbing sheets for years, and always stock up before the warm weather hits. The individual sheets are very thin, but the sticky tape on the closure makes them easy to grab. I just pat my T-zone area throughout the day and the oil is absorbed onto the sheet. It never takes my makeup with it." –Melanie M.
Get them on Amazon for $4.47 (on sale from $10.09). 23. 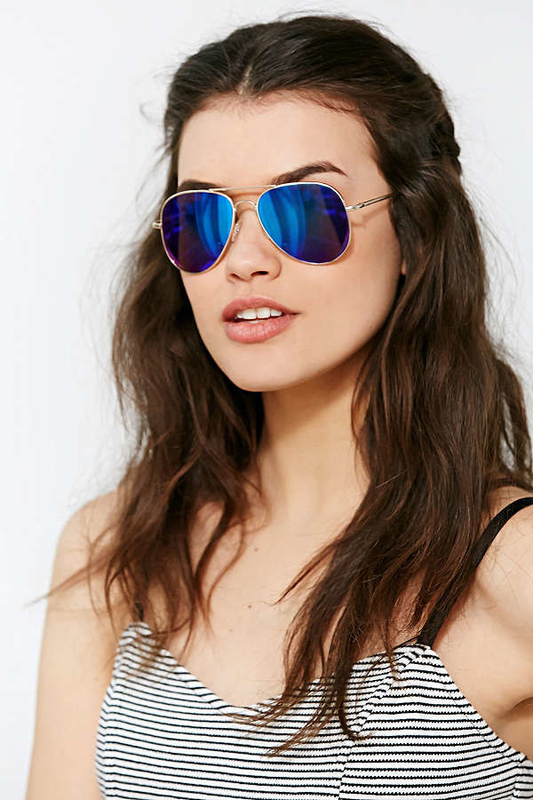 A pair of aviators to protect your beautiful eyes from the sun. Get them from Urban Outfitters for $10 (on sale from $14). Available in blush, gold/silver, blue/green, black, and gold. 24. Jean shorts because it's time to free your legs! Get them from H&M for $12.99 (on sale from $19.99). Sizes: 2–10. 25. 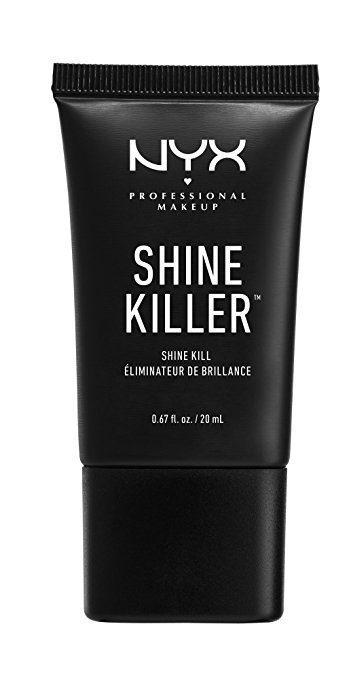 A shine killer that eliminates the oil on your face whether or not you're wearing makeup. Get it from Amazon for $10.49 (on sale from $14). 26. A portable fan so you can stay cool on the go. Get it from Amazon for $13.99 (on sale from $63.99). 27. A natural anti-bacterial shoe spray to eliminate all that stank. Get it from Amazon for $12.97 (on sale from $24.98).